Glenn has a few for sale at his usual highly discounted prices. Obviously don't consider using this item without serious training, but if you know what you are doing and need one, great item to have for survivalists. 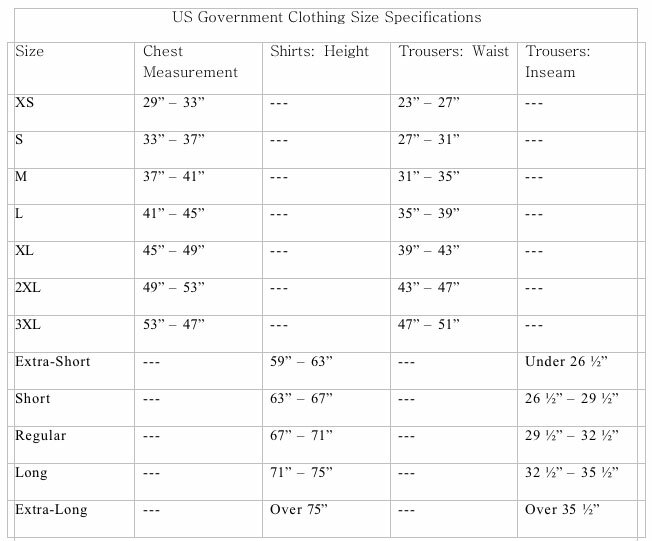 Regular price is $25 and up, Glenn's price is $8.95. 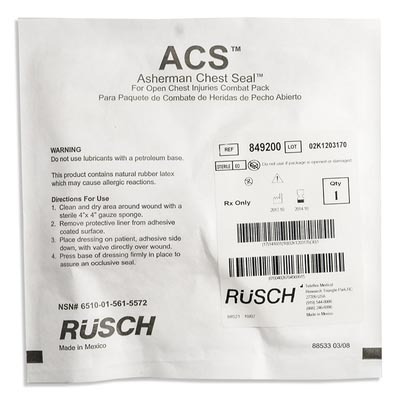 The ACS is a safer approach to treating open pneumothorax and preventing tension pneumothorax in chest injuries from gunshot, stab wounds or other penetrating chest trauma. The unique one-way valve is designed to let air and blood escape while preventing re-entry of either. Proven to be a more effective treatment than standard petroleum gauze, the ACS is standard issue for the U.S. Army and the U.S. Navy.